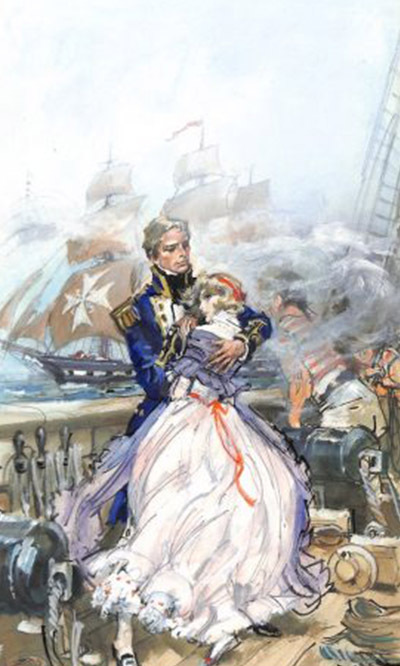 Already abandoned by her father, who long ago had left her and her mother for the gaieties and beautiful courtesans of the Second Empire in Paris, the lovely Lady Theresa Holme is lost when her beloved mother dies. She has inherited a fortune but she finds that blessing is also a curse when her uncle and now Guardian, the new Earl of Denholme, insists that she must marry his son so that he can get his greedy fingers on her money. 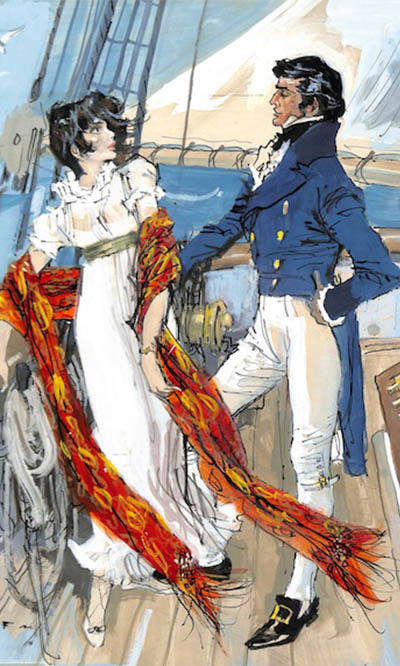 Her hatred of all men, inspired by her father’s treachery and deceit towards her mother, is now confirmed and she flees to France accompanied only by her faithful companion, Gennie. As her mother has taught her the subtle art of French cuisine, she sets out to find work in France as a cook. 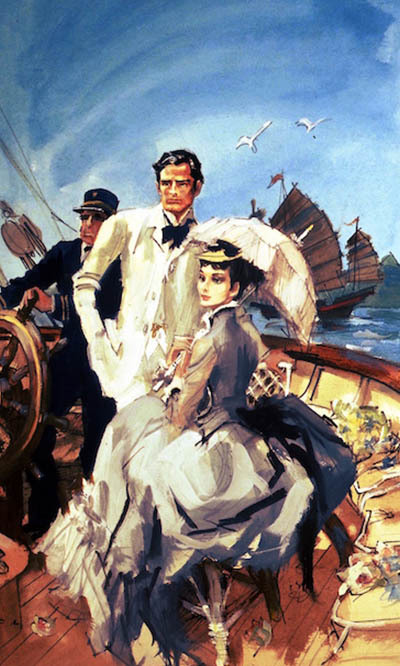 By a lucky chance on the train to Paris she encounters a glamorous lady, who suggests that she tries the secretary of the Marquis de Sare. She is engaged and she and Gennie travel to the Marquis’s enchanted but isolated château in the Pyrenees. 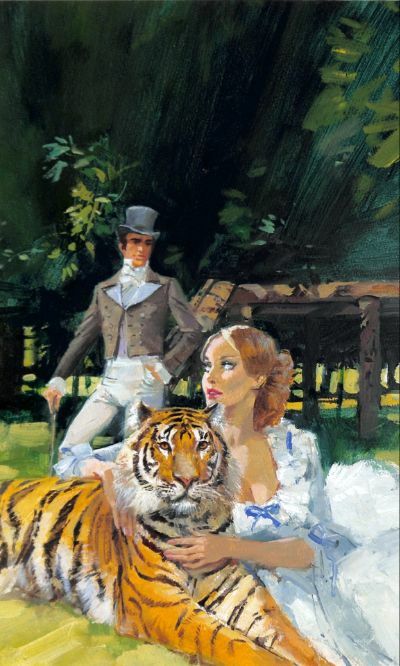 Theresa instantly becomes enamoured by the chateau and even more so by a noble tiger in its private menagerie and she begins to feel content and happy. 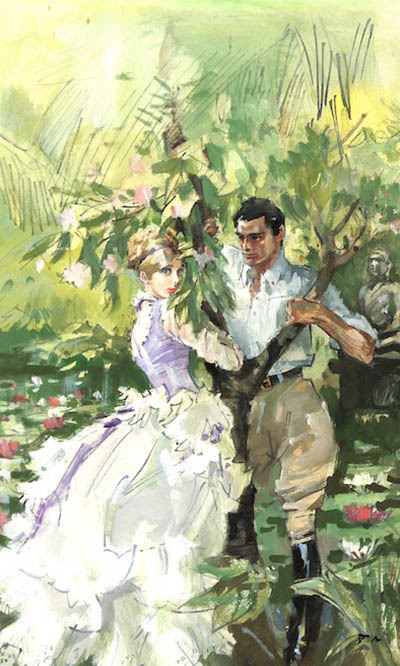 Her employer, the Marquis, is at first suspicious of her and stubbornly she hates him as all other men. But somehow, without her realising it, she finds that she has fallen in love. First with the tiger named Le Roi. And then, profoundly, with his Master, the equally noble and handsome Marquis de Sare.